Beauties in Bloom: 2nd Rock and Republic Eyeshadow Haul & Swatchesl!! 2nd Rock and Republic Eyeshadow Haul & Swatchesl!! 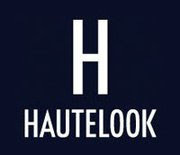 So I made one more R&R haul on hautelook last month and picked up a few more eyeshadows since they are being discontinued! Here's some pics and swatches of what I got! 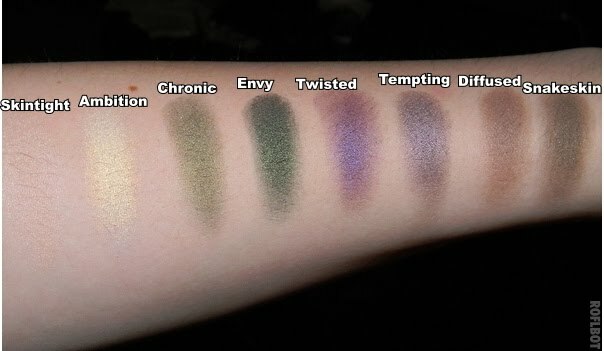 Tried to show some comparison swatches above! -Twisted: Nocturnelle is more red based. UD Purple Haze is in a similar color family but has more of a sheen and is a bit lighter. Twisted also has more blue in it than Purple Haze. The quality of the shadows is really wonderful. Buttery, blendable, pigmented, and long-lasting. Get your hands on them if you can! If you're interested in seeing my first post on R&R eyeshadows please click here. 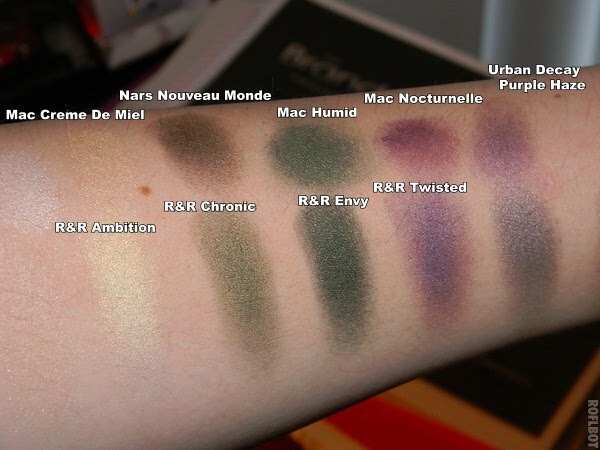 Amanda, out of all the shades you have from R&R, which ones do you think are the most unique?